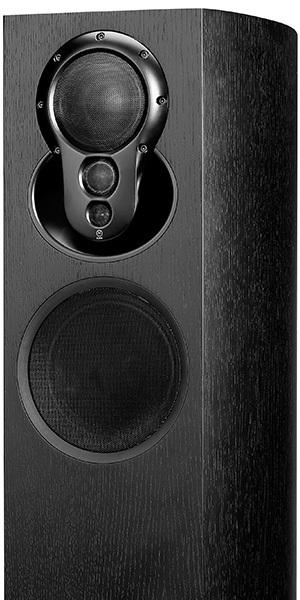 Intelligent, upgradeable and built to the highest standards, our speakers don’t follow the conventional path. Choose the elegance of an integrated speaker with amps and Exakt technology hidden on board, or start passive and upgrade using separates to the ultimate in performance. 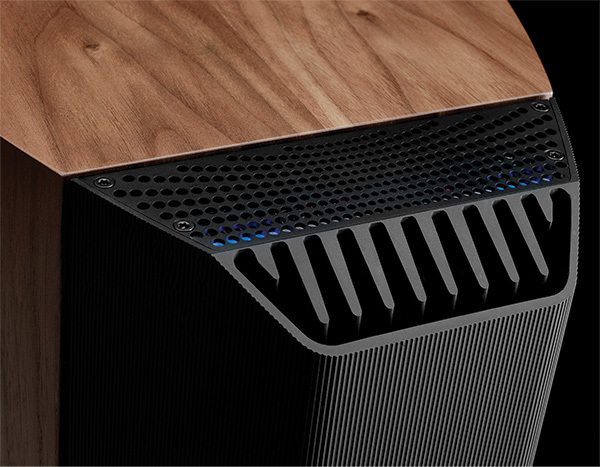 We’ve created a whole new category of speaker with our built-in Exakt technology and integrated Aktiv amplification. 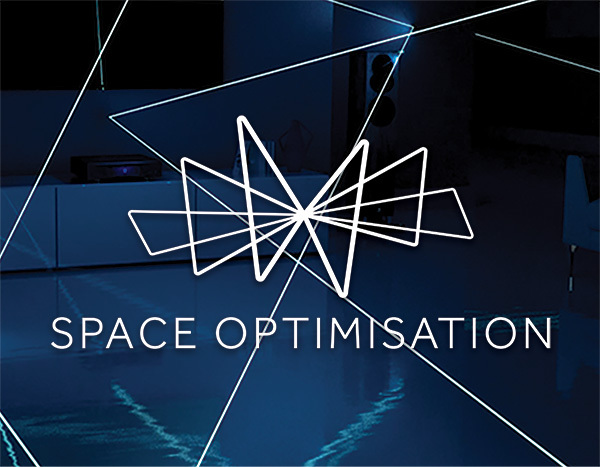 Turning the loudspeaker into an intelligent, connected, software-upgradeable product, means you can enjoy precise, powerful sound from a compact, neat and beautifully styled package that can be optimised for your unique home environment. It’s integration without compromise. 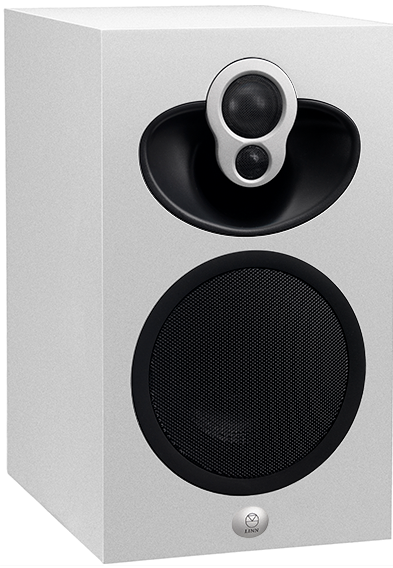 Our Passive loudspeakers offer the perfect starting place on your journey towards better sound. Hand-built by master craftsmen using innovative in-house designs and the finest components, every Passive Linn speaker performs exceptionally straight out of the box. And with the freedom and flexibility to add the external amplification you want, you can take steps towards the ultimate upgrade of Exakt. 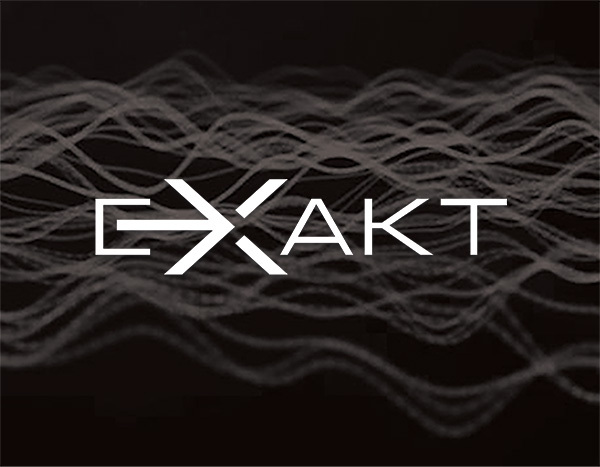 By pushing the lossless digital path all the way to the speaker, Exakt technology has revolutionised the hi-fi chain. For the highest performance, choose Exakt speakers or upgrade your passive speakers and build the ultimate separates system. 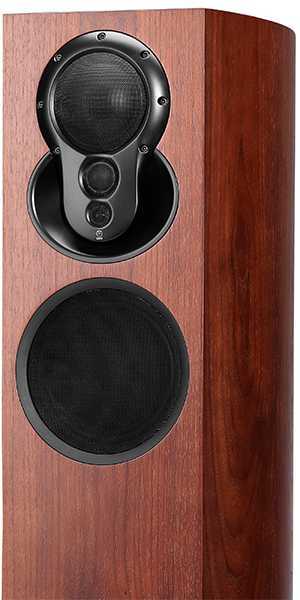 The loudspeaker is the final part of the hi-fi chain, and also where information can be lost or distorted through the speaker’s crossover, cabinet and drive units. 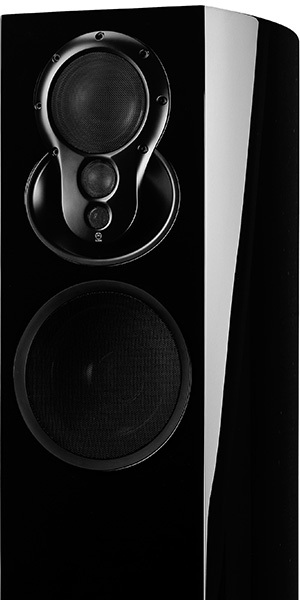 Linn has innovated in all three areas ever since the introduction of our first Aktiv speaker over 40 years ago. 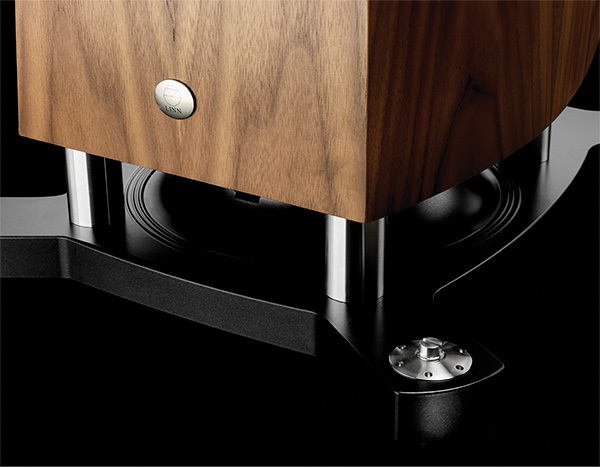 Find out more about what makes a Linn speaker uniquely able to deliver every note faithfully to your ears. High frequency drive units are grouped together in a single highly rigid chassis to produce a precise, single-point sound source. Together with Linn’s reflective ‘Skoop’, this produces exceptionally wide dispersion characteristics, providing consistent high frequency performance throughout the room. 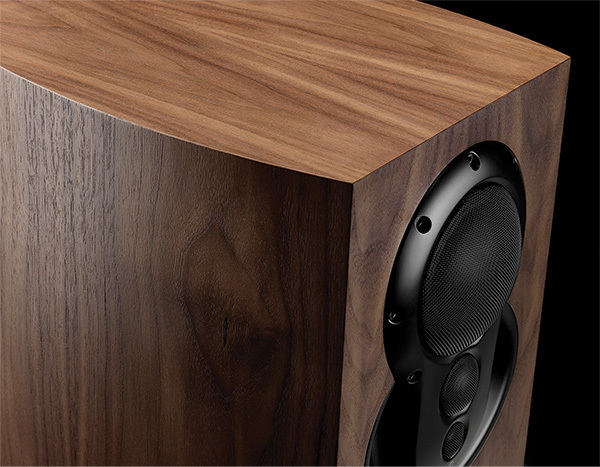 Linn loudspeakers are exquisite pieces of furniture in their own right. 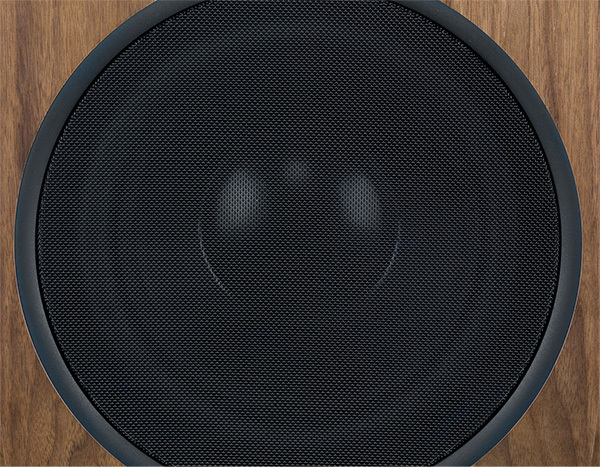 Choose the perfect speaker finish for your home. Whether it’s the colour of your favourite shirt or a shade from your best-loved album, we can match any colour you like for the perfect personalised speaker finish. Sharing 3K driver array technology with Klimax 350, this smaller alternative has integrated Aktiv amplification and Exakt technology built-in. 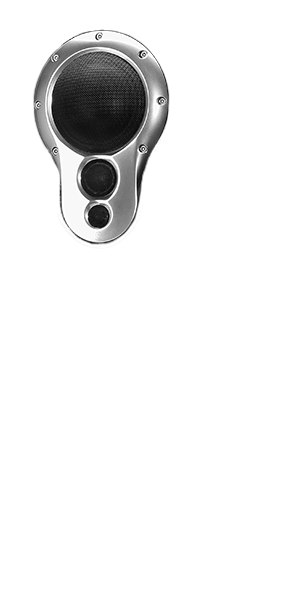 Integrated Exakt with built-in Aktiv amplification. The passive version retains the elegant styling, Isobarik bass system and 3K Driver Array of the Exakt version and is designed for use with your choice of external amps. The 530's little sister has all the same Exakt electronics, amps and customisation options in an even more compact package. 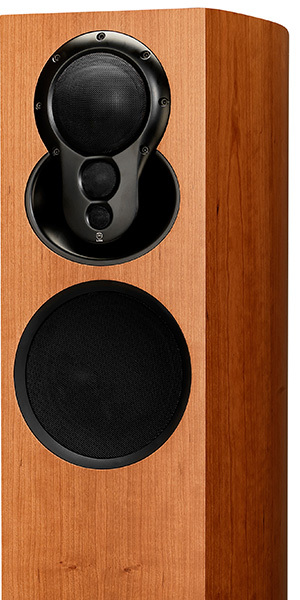 Linn's 2K Driver Array, dedicated bass and mid drivers and a range of upgrades set this speaker apart from other conventional compact floorstanders. 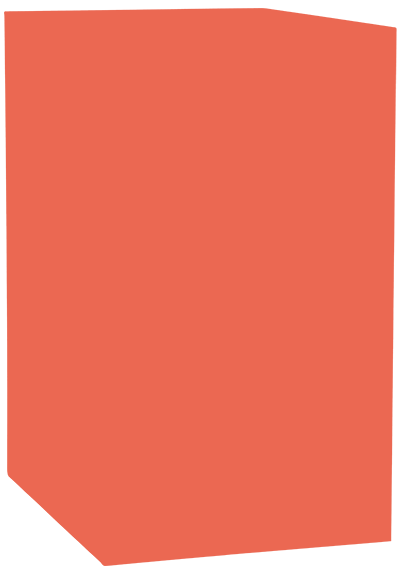 Passive, upgradeable to fully Aktiv and Exakt. 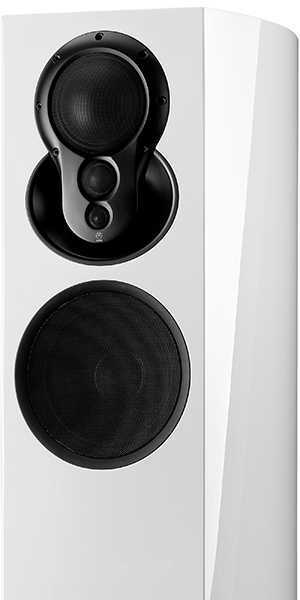 Combines Linn’s class-leading acoustic expertise with an innovative stand design that houses Exakt electronics and Aktiv amplification. 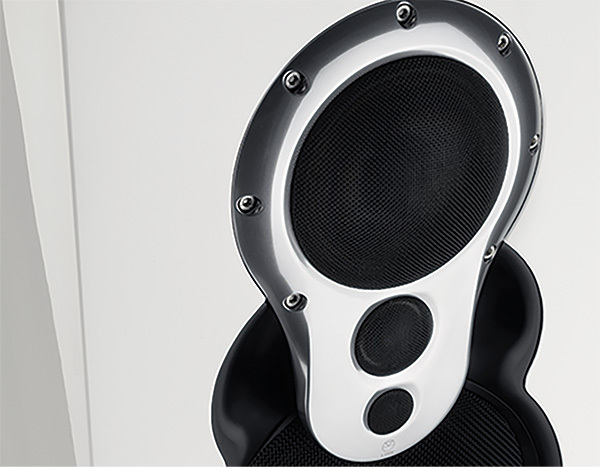 Integrated Exakt speaker with built-in Aktiv amplification. 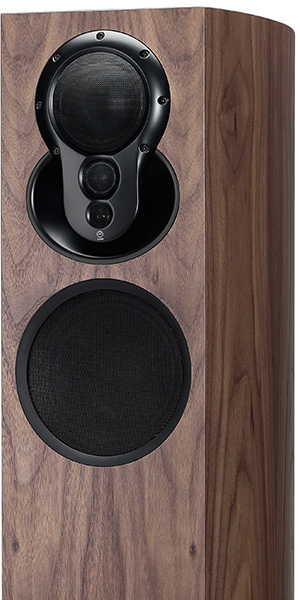 High performance bookshelf speaker that's also the ultimate upgradeable speaker with both integrated and separate Exakt upgrade options. Fantastic entry point to Linn specialist performance that delivers surprising power from its compact cabinet.